Expanded Service Delivery & Unified Communications Across the Petrochemical Sector. We focus on solving complex challenges around fieldworker mobility, security and safety. Delivering cutting-edge workforce management and critical communications solutions designed for petrochemical companies. Solutions for teams operating across harsh, hostile and hazardous areas. 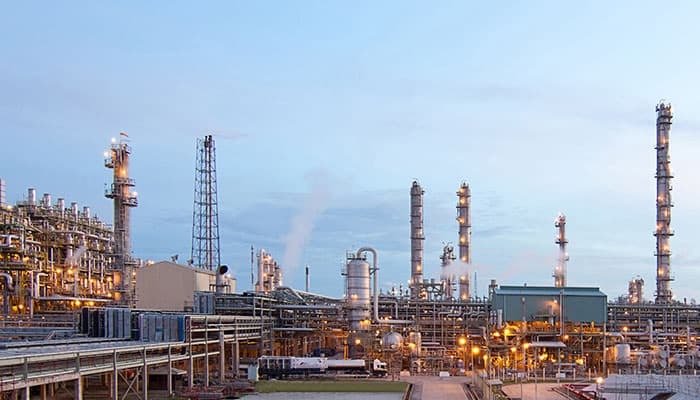 Petrochemical companies today are challenged by ageing infrastructure, strict regulations and regulatory demands, with the need to modernise and adapt through technology advancements. 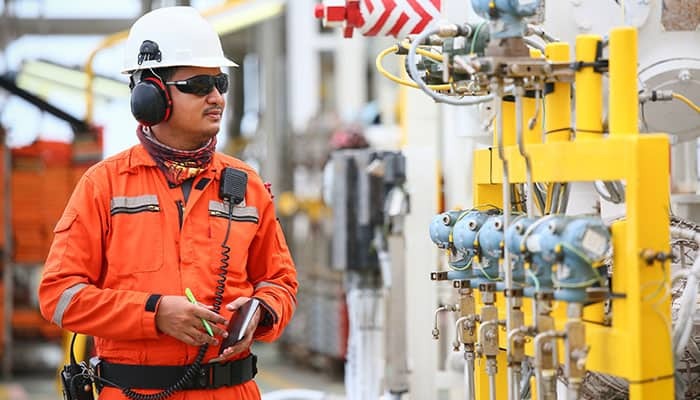 Unified communications to mobilise the petrochemical workforce. Gain increased productivity, enhanced safety, visibility and expanded service delivery with Airacom Enterprise mobility solutions. Hazardous area unified business communications. 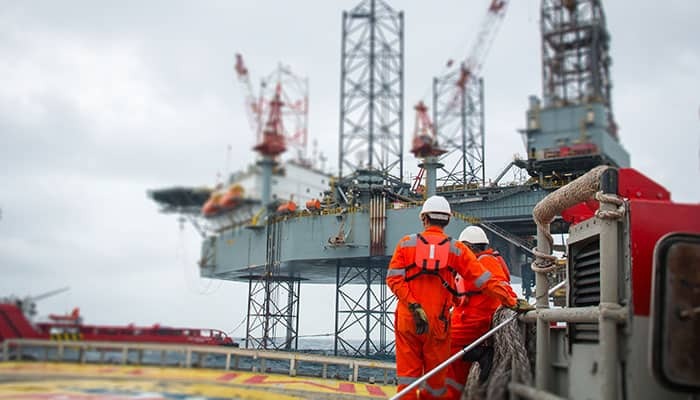 Managing offshore and onshore operations creates serious challenges for oil and gas companies. Gain increased productivity, enhanced safety, visibility and expanded service delivery. Monitor equipment in the field and enable users to feed information in real time across the entire enterprise. 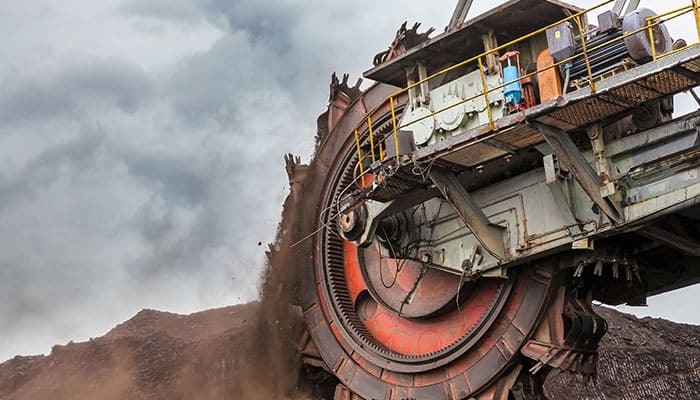 Leading mining companies have shifted to mining smarter, embracing Enterprise mobility and Big Data. Harness the power of intrinsically safe smartphones, tablets and industrial network solutions & increase efficiency. Agile startups with mobile-first strategies are mounting a challenge for your customers. Disrupting industries and capturing market share. The question is, how can we help you reinvent change? We focus on cutting-edge, group communications and location based services for teams worldwide. Joined-up professional services and advisory on how-to connect your project site. 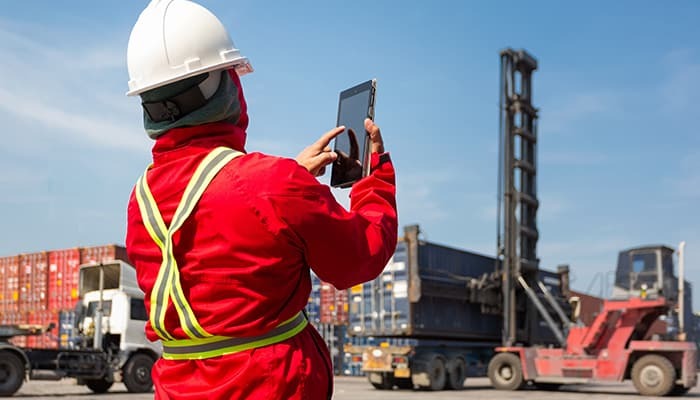 Helping businesses develop and deploy industrial, intrinsically safe smart mobility. We can help you provide adequate lone worker protection across your entire workforce. Essential consultancy services across mobile device & network cyber resilience and threat detection.